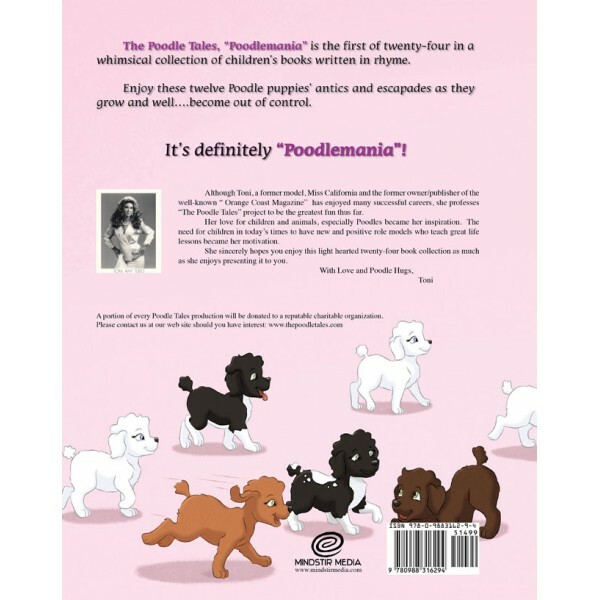 Description: The entire Poodlemania book available as a digital download, complete with audio narration from the charming Amber Lee Connors. Note: After purchase, this file become available for download when you log into your account and click the "Downloads" link under the heading "My Orders." In order to hear the narration, you will need to open the book in an e-reader that supports the interactive PDF format. Adobe Acrobat Reader for Windows and Mac, and EZ PDF Reader for iOS and Android have been tested and proven to work. 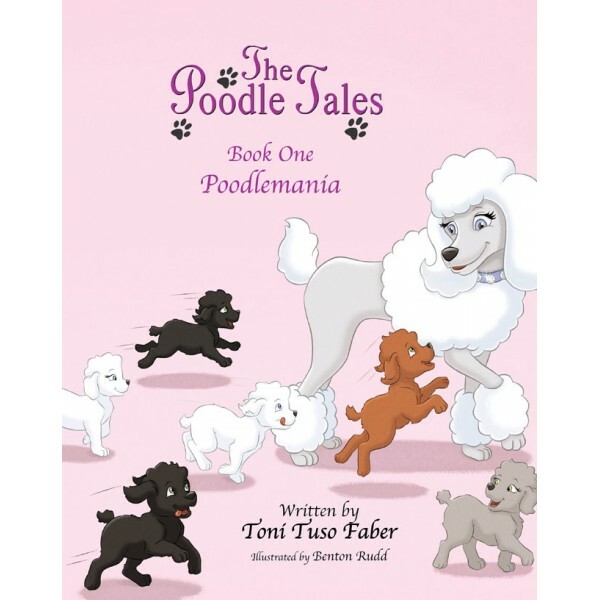 Synopsis: The Poodle Tales, "Poodlemania" is the first of twenty-four in a whimsical collection of children's books written in rhyme. Enjoy these twelve Poodle puppies' antics and escapades as they grow and well...become out of control. © 2013 The Poodle Tales. All Rights Reserved.